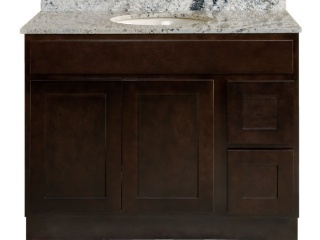 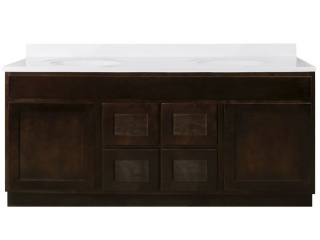 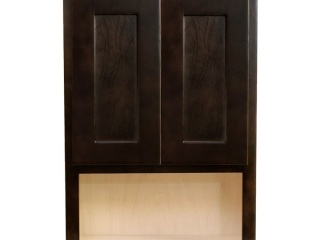 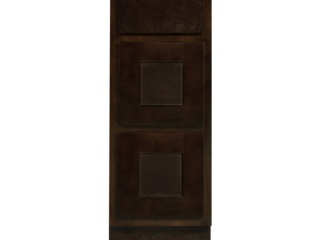 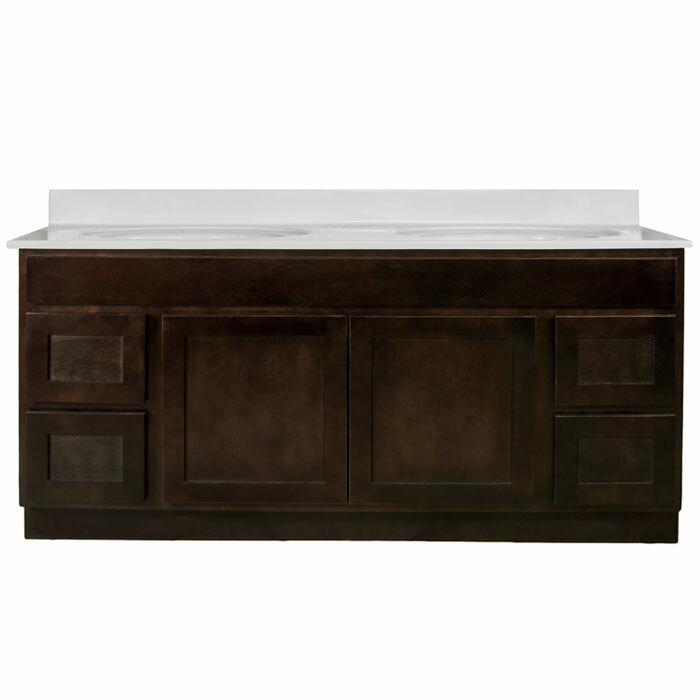 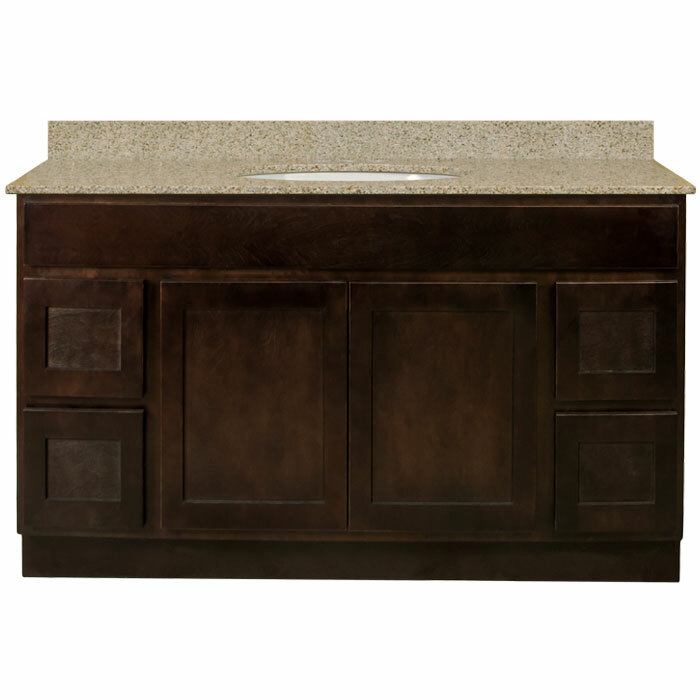 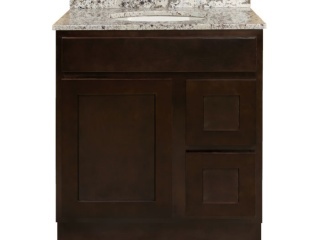 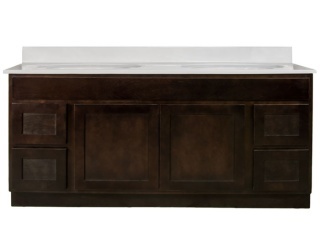 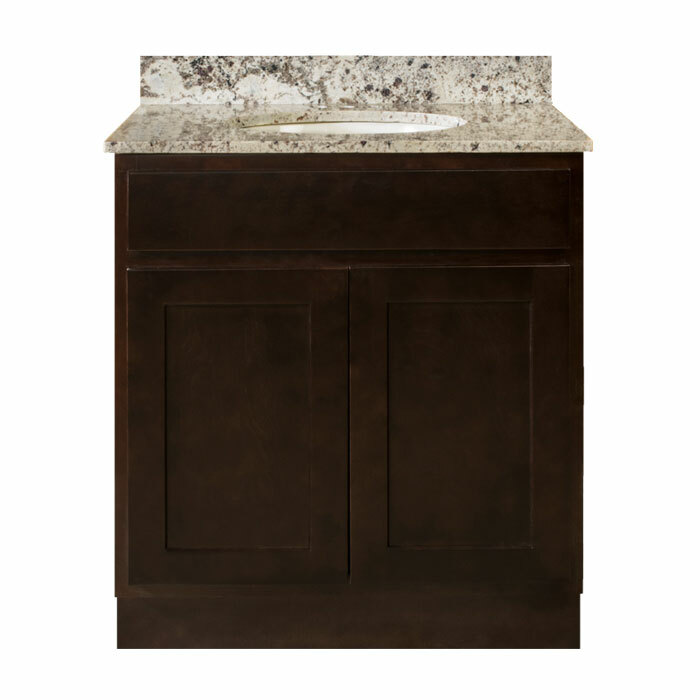 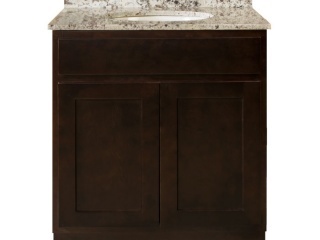 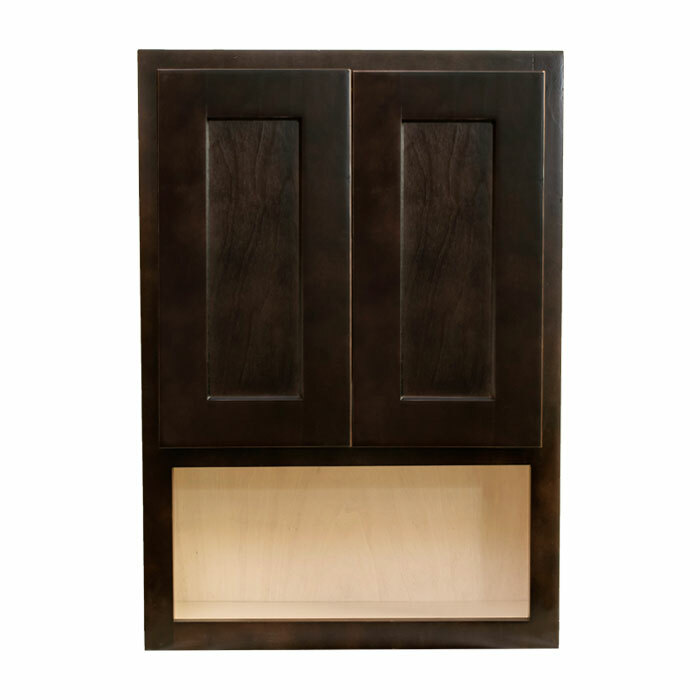 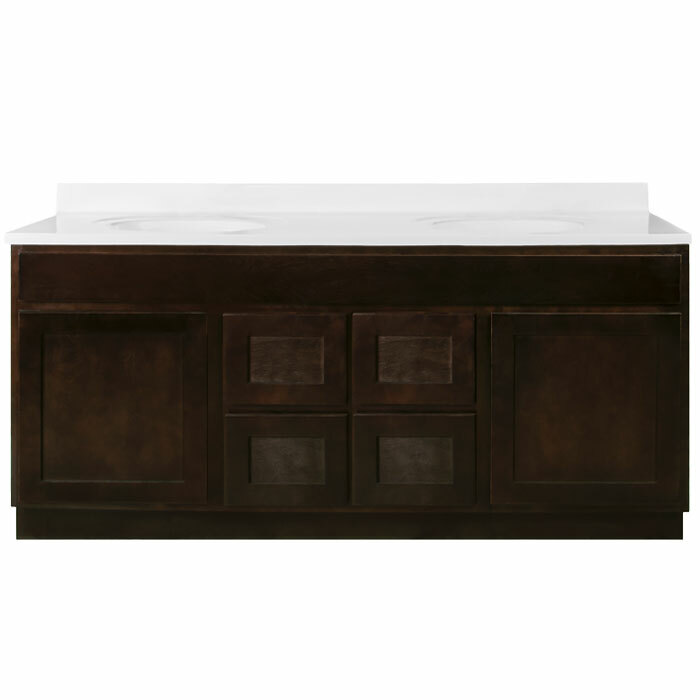 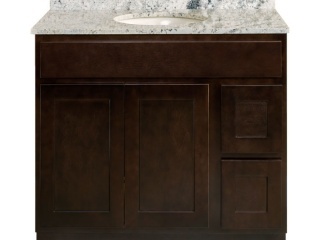 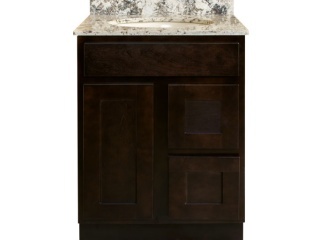 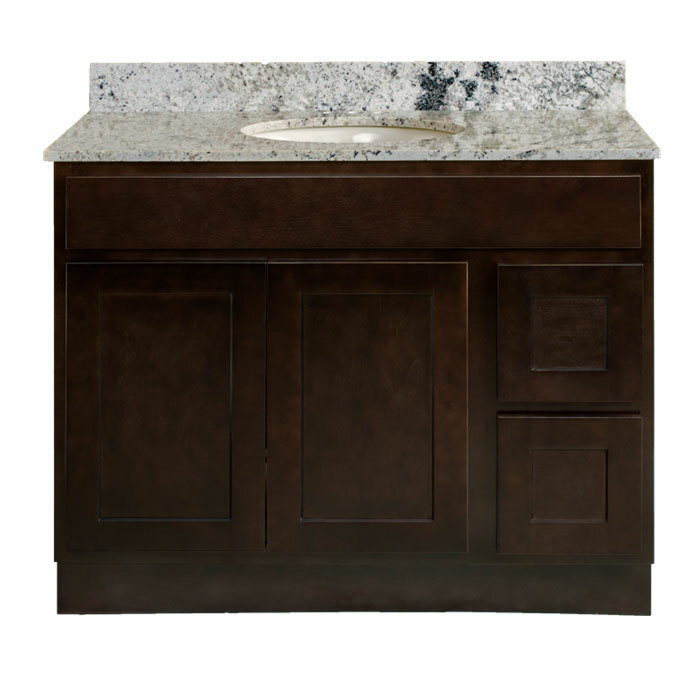 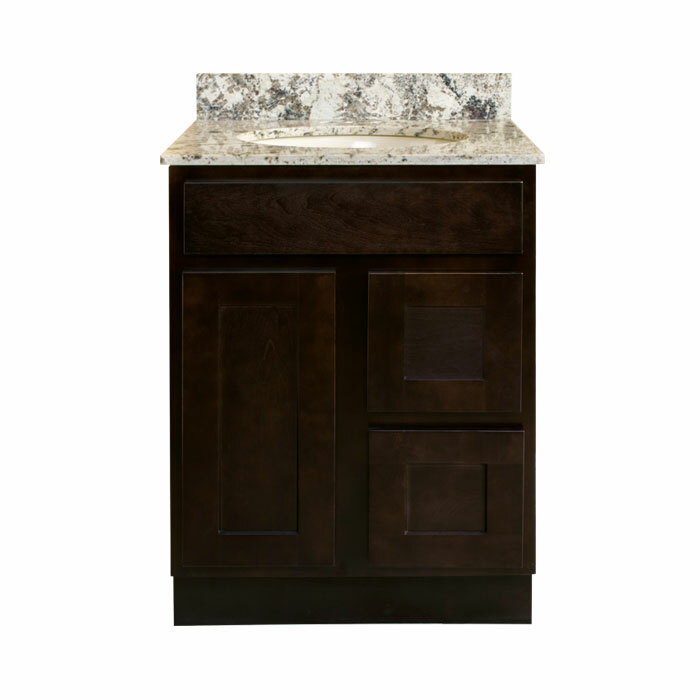 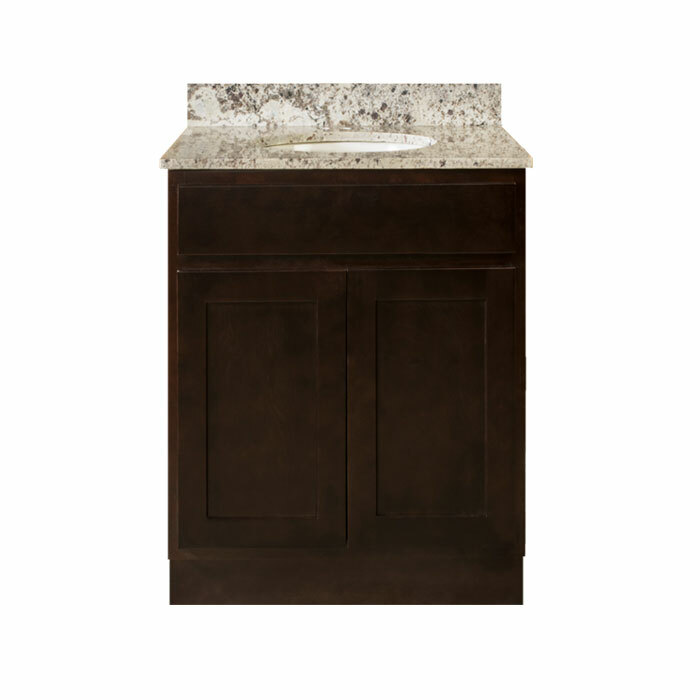 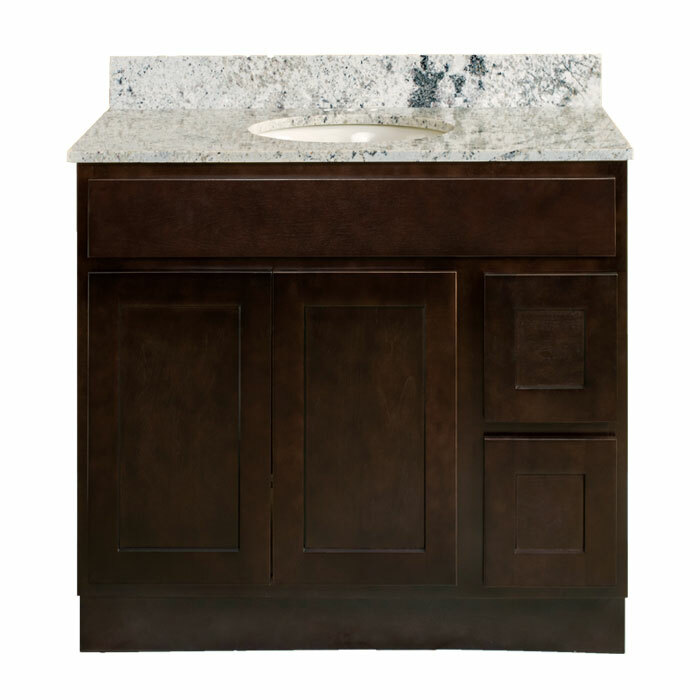 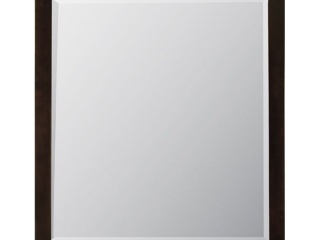 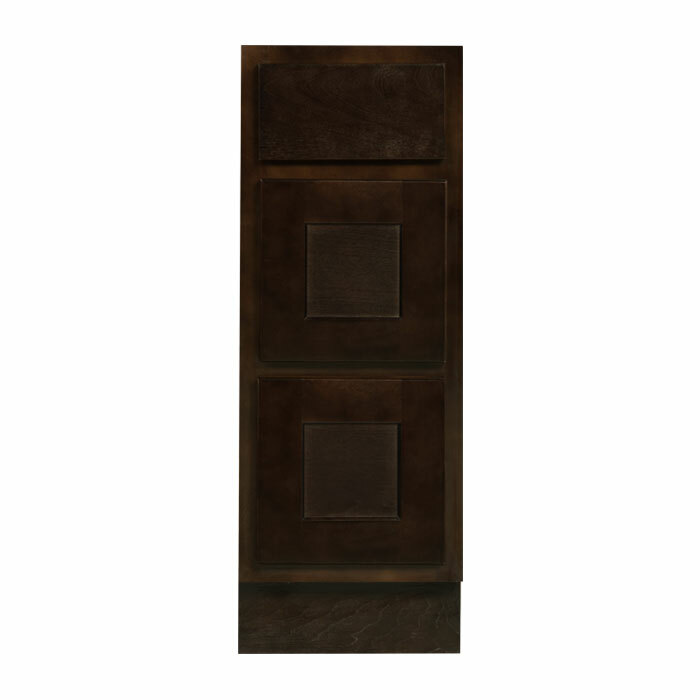 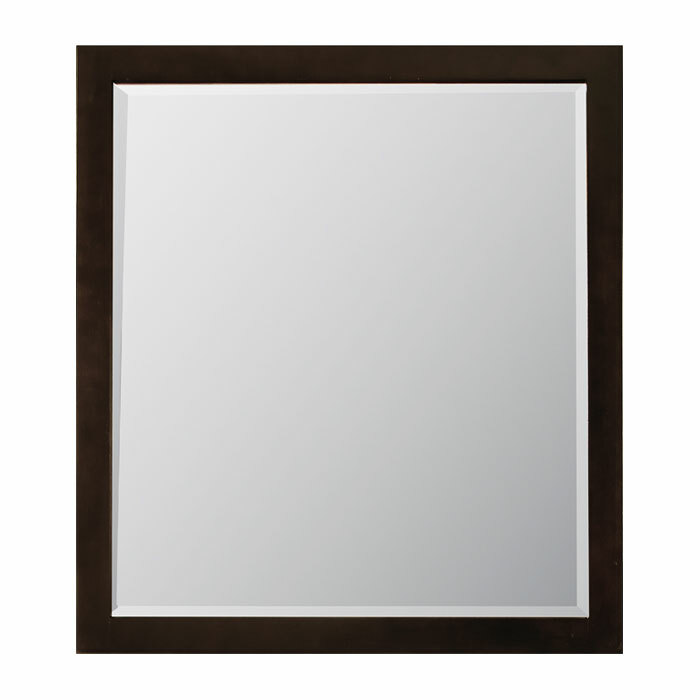 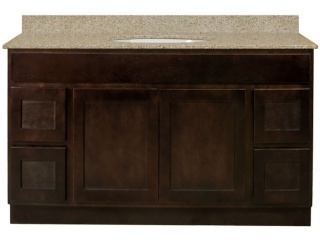 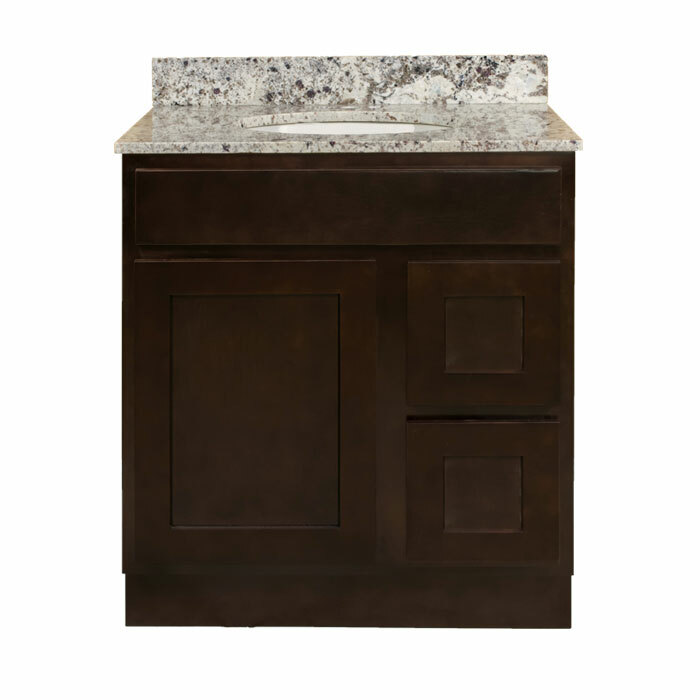 Our Shaker Espresso bathroom vanity cabinets feature clean, modern styling accentuated by a dark, rich finish. 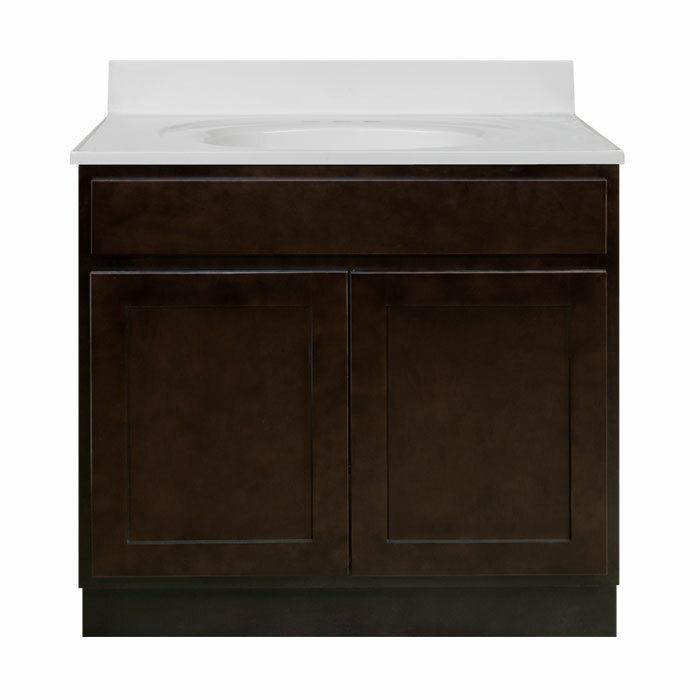 Vanities are constructed with solid wood face frames and doors, flat panel mortise & tenon doors, full-extension drawer glides, and dovetail drawer boxes. 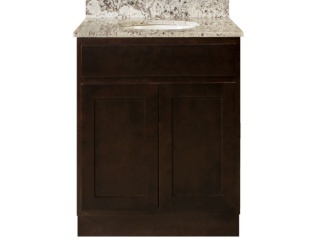 Our Shaker Espresso Vanity Collection includes the items listed below.